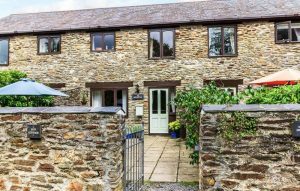 This pretty stone cottage, which sleeps four plus a baby, and is dog friendly, sits within 28 acres of the beautiful Colmer Estate. It’s so much more than just a holiday cottage, with indoor and outdoor pools, fishing lake, tennis court, walled garden with play area. Hope Cottage is within a 20 minute drive of beautiful beaches such as Bantham, Bigbury and Hope Cove, and the pretty towns of Salcombe, Kingsbridge and Dartmouth. 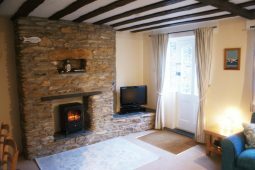 Everything you need to enjoy your holiday in our cosy cottage whether your are a family or looking for a romantic couple’s break. 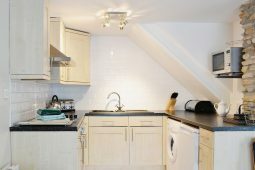 The cottage sleeps 4 plus a baby in two bedrooms with an open plan living room and kitchen area. This opens onto a private and secure sunny courtyard with barbecue and garden furniture. The lakeside area is great for walking, picnics and of course fishing. The lake is well stocked with carp and golden rudd.  Helen and Peter bought Hope Cottage in November 2017, fulfilling a dream to own a cottage in South Devon. We hope you enjoy the cottage and all it has to offer, as much as we do. 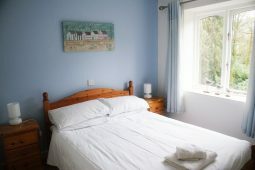 You will find us on Trip Advisor and our guest book in the cottage tells you even more. We had a fantastic family holiday at Hope Cottage. This was our first holiday with our 3 year old and 3 month old baby and the house was perfect for us. We were so impressed! Immaculately clean and tastefully decorated, I'd like to live there! It had absolutely everything we needed. The facilities at colmer estate are great, especially the play area and indoor pool. It's really peaceful, with just a handful of holiday homes on the estate, all you can hear are the birds. Thanks for a fantastic holiday Helen, we hope to be back soon! We spent 2 weeks here in this cottage with our two children. The location is reasonably rural, although there is a well stocked petrol station shop and pub with good food in easy walking distance. The grounds are great and we were fortunate enough to be there when there was a heat wave so got to experience the outside pool from 9.30am, and even better didn't have to share it! We stayed at Hope Cottage for a long weekend and loved it! 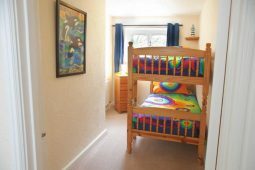 The cottage come fully equipped with everything you'd need for an enjoyable stay. We made good use of the the indoor swimming pool which was great and the surrounding grounds are stunning. The Spar shop a short walk away has a good selection of items and the pub is very nice. 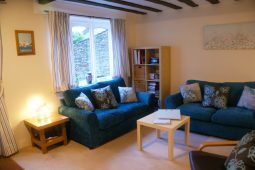 We would love to return to Hope Cottage again soon.